← Developing people. Delivering performance. 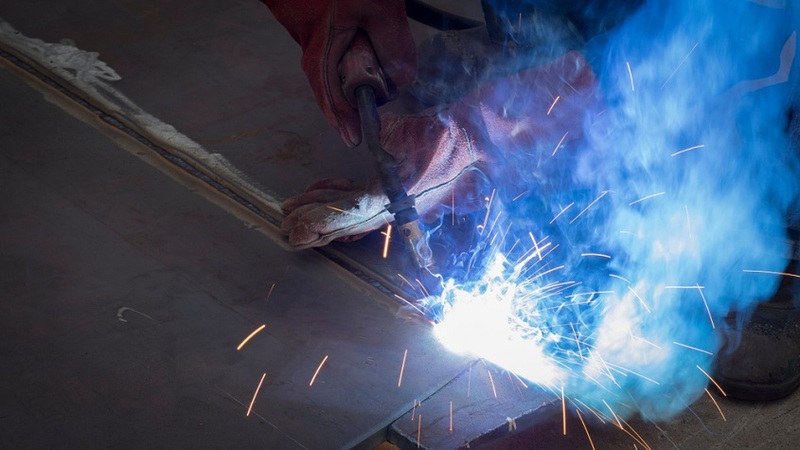 New evidence shows exposure to mild steel welding fume can cause cancer. Employers should use suitable controls for all welding work. The current HSE guidance on mild steel welding is out of date and will be updated as soon as possible to take account of this new evidence. Try to weld on clean bare metal. Oil, dirt, paint and plating can add very toxic chemicals to the welding fume. Check the extraction is working properly. If your extraction isn’t working tell your manager or safety rep.
Also tell them if you think you should have extraction but haven’t been given it. With so many low cost options available immediately, your health need no longer be at risk. 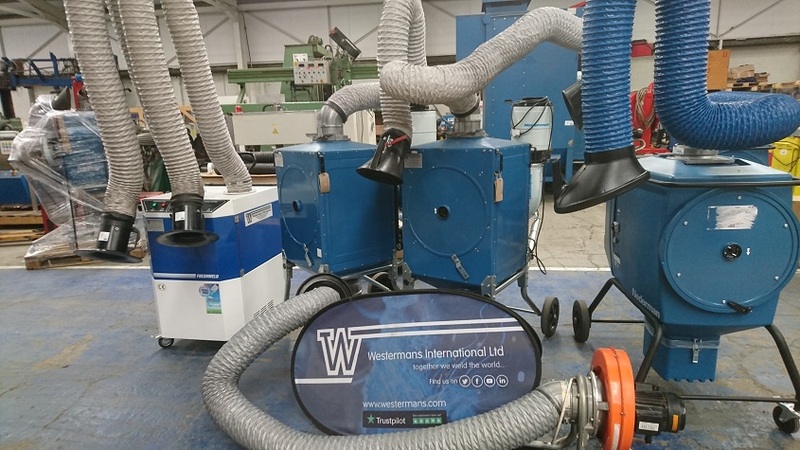 As suppliers of new and used welding fume extraction solutions, we can provide quickly, a simple range to suit your workshop and budget. Your employer has provided fume extraction systems to protect your health, often at great expense. The law will not support you if you don’t use, or misuse, safety equipment that your employer provides. We stock a range of fume extractors for the metalworking industry including Nederman, Donaldson DCE and Protecto. This entry was posted in How To..., Welding and Cutting Processes Information and tagged cancer, extractors, fume extraction, fumes, nederman, welding fumes. Bookmark the permalink.